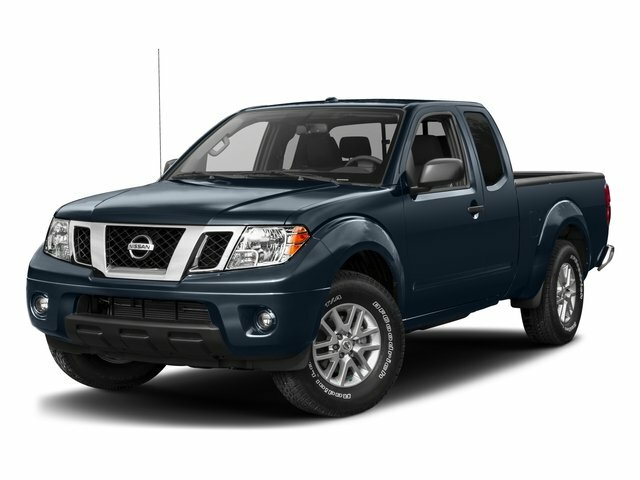 2017 Nissan Frontier for sale in Elgin, Palatine, Hoffman Estates & Carpentersville, IL 1N6BD0CT5HN737970 - M'Lady Nissan. CARFAX 1 owner and buyback guarantee* Ready for anything!! !